Hi folks! 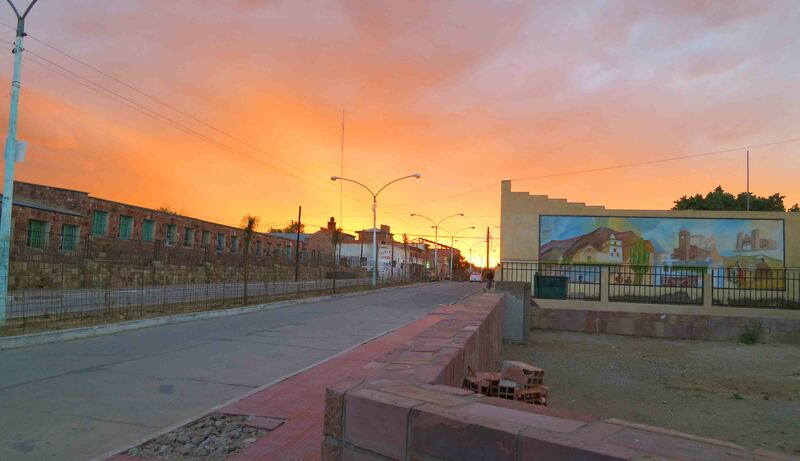 This week’s Sunday Sunset comes from the town on the border of Argentina and Bolivia. I cast my vote for the first photograph of the pair. Thanks. Dust does so help a good sunset look special! 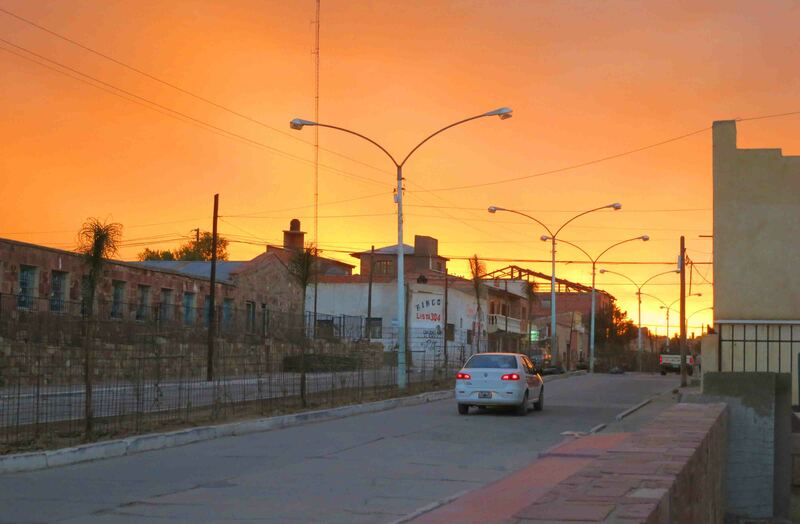 Guest Post - Destination Iraq! Jaswant Thada - Jewel in Jodhpur's Crown!